"Must attack" with propaganda effects in multiplayer? 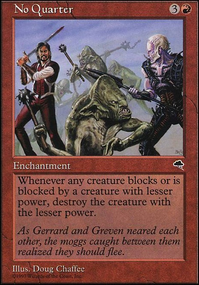 Recently I've been building a deck around the blue/red partner planeswalkers, Will Kenrith and Rowan Kenrith . 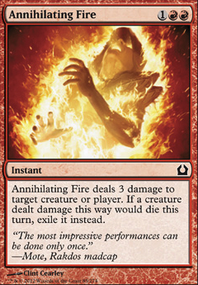 However, pretty much every single decklist I've seen has placed a stronger focus on Will's cost reduction and spell copying, whereas I want to focus on Rowan's forced attacks and getting value off of tapped creatures. I've taken some inspiration from Fumiko the Lowblood decklists, but is there anything blue adds to the strategy? 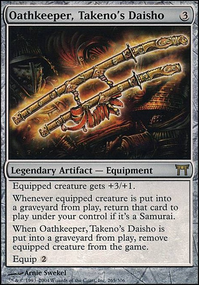 I've already included cards like Borrowing 100,000 Arrows , but I was wondering if there were any other interesting cards to include. 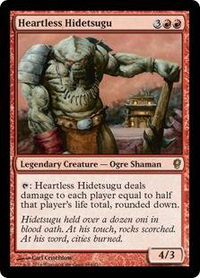 Give this episode of EDHRECast a listen. It's all about 75% decks with a focus on the creator of the site's Xantcha deck. 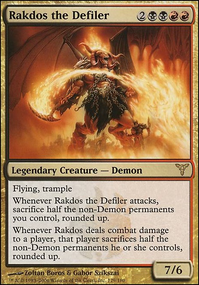 As for specifics for your deck, the first card I would include Koskun Falls . 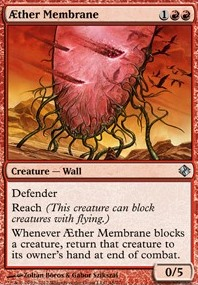 It's the only Ghostly Prison effect in black, and it will help you defend. Well, there's also No Mercy , so give that a whirl, as well. Dauthi Embrace and Dauthi Trapper are interesting tech. I've never seen those cards before! 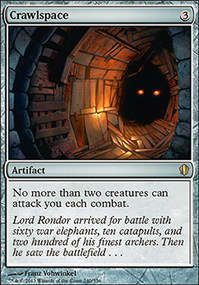 If your goal is just to make Xantcha unblockable, though, Cover of Darkness is much cheaper (gotta love old cards that effect other people's creatures! ), and I doubt you'll get much blowback from other Minions on the table. With the whole, "everybody, attack!" 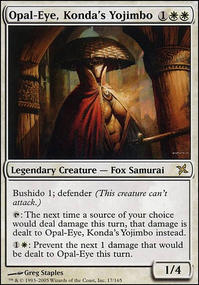 plan, I like Fumiko the Lowblood in this deck. Same for Angel's Trumpet , which is basically a more efficient Charging Cinderhorn. I also see a Nekusar, the Mindrazer kind of thing going on. You'll probably want some wheels to supplement that strategy. 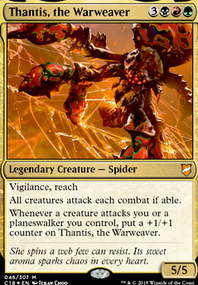 A few good budget ones are Khorvath's Fury , Incendiary Command , and Reforge the Soul . 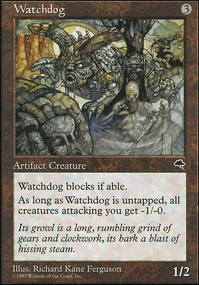 As for cuts, Cabal Stronghold is pretty iffy in a deck running 11 Basic Swamps. Temple of the False God is awful. 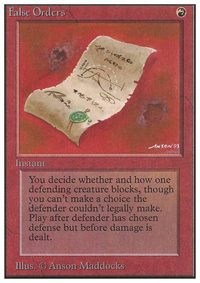 You're effectively running 35 lands, because Temple is a free 4-mana rock, not a land. I honestly despise this card. 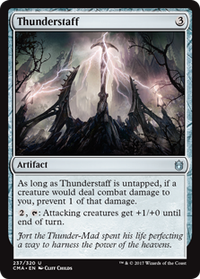 Run Thran Dynamo , Worn Powerstone , or Hedron Archive , instead, and add in a couple more lands. 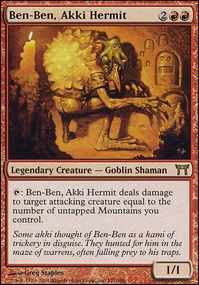 I would put in some budget fixing lands, such as Rakdos Carnarium and Tainted Peak . I don't like Bubbling Muck much. 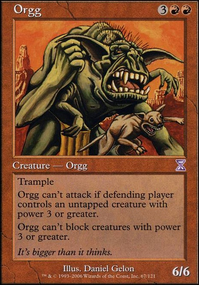 You're not running that many swamps, so something like Mana Geyser would be much more effective if you need big mana. 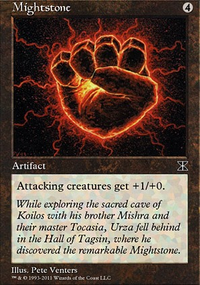 I'm also not really sure what Harmless Offering is doing in this deck. Those are just my initial impressions. 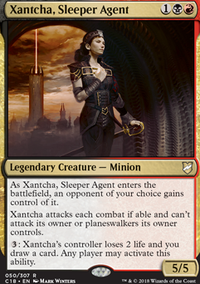 I'd also check out the Xantcha page at EDHREC to see how others are building. You can click the budget tab in the top right to help stay under $150! Good luck! I love the art and mechanics of Queen Marchesa. If I had ever picked up a copy of her, I would have probably built her with Fumiko the Lowblood and Kazuul, Tyrant of the Cliffs in the deck. I might use Grab the Reins, too. Oh man, you’re making me want to spend money just before my car’s regular service interval! Nice deck! Plahbie I never thought about using gideons intervention or nevermore like that and oh my god that is so deliciously evil haha. 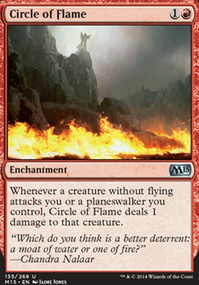 Great way to shut down a combo deck that relies on it's commander especially in non w/g colors (ie mizzix or jhoira). 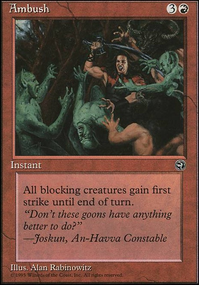 As for curse of nightly hunt, there are probably just better ways to invoke the same effect. 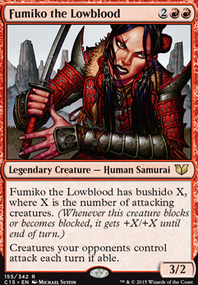 Fumiko the Lowblood gives you the effect, asymmetrically globally and gives you a potentially strong blocker if people decide to start sending things your way. Goblin Spymaster is another that is asymmetrically global as well, for the same CMC as curse of nightly hunt. 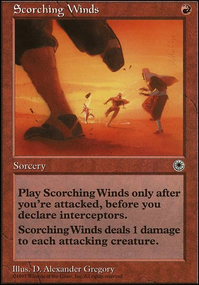 The only benefit of the curse is that it's not removed by a board wipe and there's not that much incentive to remove it since it doesn't really prove to be a major threat in most cases. 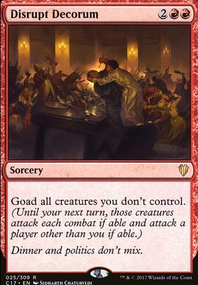 If you really want to get oppressive War's Toll is a fantastic one too (probably the best of the bunch, but it will draw IMMEDIATE hate from the table which is generally not what an aikido strategy is looking to do). I cannot wait to see the chaos unfold! Remove Foreboding Ruins to add Savage Lands I believe the "Have" land is worse than a Tri-land. I think you can find better ramp in Cultivate by removing Search for Tomorrow.